Many successful folks practice GTD method to improve their level of productivity and focus. There are only 24 hours everyday, and there is so much one can do without proper planning and preparation. GTD method helps people get more done instead of always thinking about the things they need to get done. 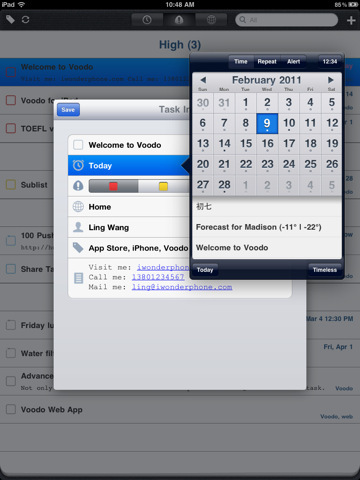 Voodo Task Book is just the app to help you do that. Voodo Task Book saves you from having to write down your tasks on a paper notebook. It has an elegant UI that stays out of your way while tracking your upcoming tasks. It takes full advantage of tags to make managing tasks much easier for you. Adding and searching through tasks could not be any easier. You have the option to view your tasks by priority, location, time-sensitivity, and other factors. 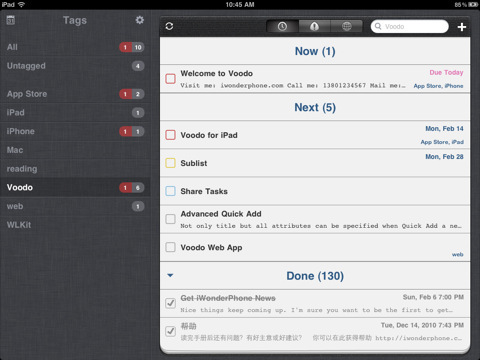 Voodo Task Book is perfect for dividing and conquering tasks. 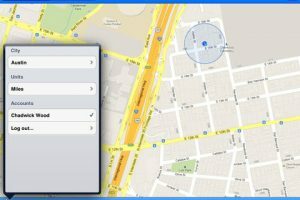 The geo-location mode is pretty useful too as it lets you get tasks done when you are in a specific area (shopping, …). Voodo provides you with local alerts and SMS/E-mail reminders so you have no excuses. 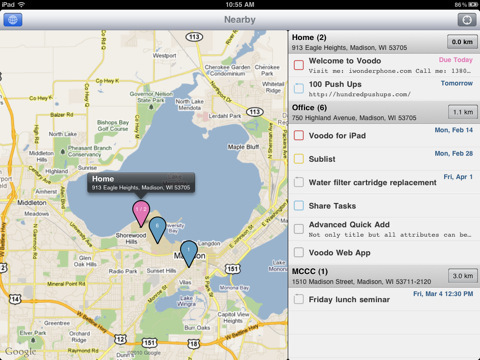 Voodo Task Book would not be complete without Google Calendar sync capability. You can manage your calendar and tasks on your tablet and have the changes synced automatically with Google. 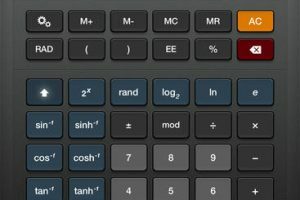 Voodo Task Book is simple and quite good looking. 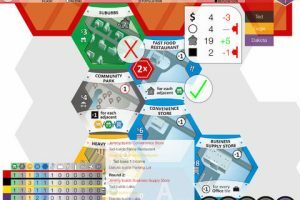 It is a decent tool to use to start getting things done!